Leather Covers	There are 30 products. 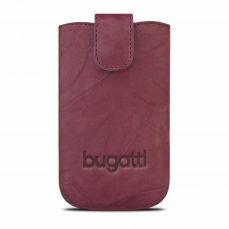 Give a vintage look and serious to your iPhone with our superb shells and covers leather for iPhone 4S. The simple leather flip through cases portfolios, our wide selection offers products for all tastes, while remaining connected luxury. Several patterns and colours available, shipping is free anywhere in France then made you pleasure! 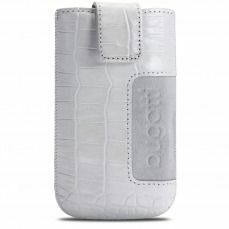 Smart Cover Wallet case for iPhone 4 / 4S White Eco leather and inner fabric Country Floral finish! This portfolio case allows you to store both your cards, your money, your paper and watch your videos! 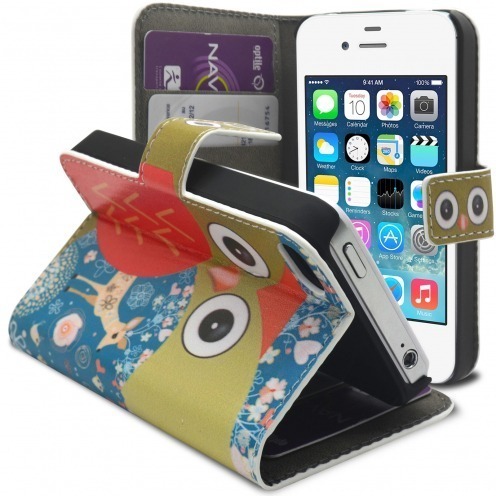 A perfect cover to make your iPhone 4S / 4 become a Fashion and design accessory ! 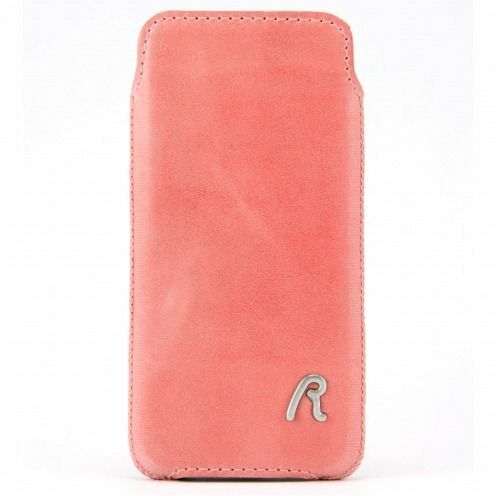 Replay® genuine leather Pouch for iPhone 4 / 4S Vintage Pink that will protect your iPhone 4 / 4S with finesse and class. A pleasant touch pouch signed Replay. 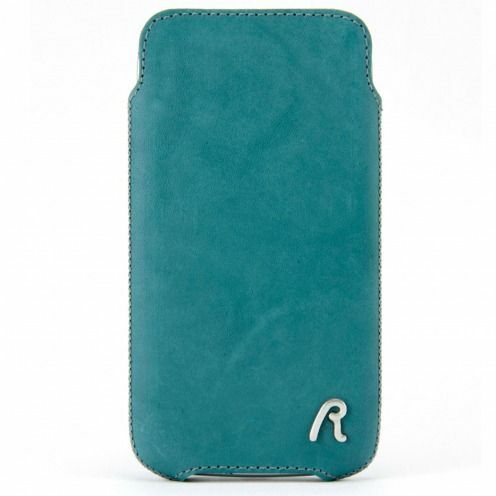 Replay® genuine leather Pouch for iPhone 4 / 4S Aqua Medium Blue that will protect your iPhone 4 / 4S with finesse and class. A pleasant touch pouch signed Replay. Smart Cover iPhone 4/4S Electric Owl pattern with printed owls friendly and colorful! This portfolio case allows you to store both your cards, your money, your paper and watch your videos! 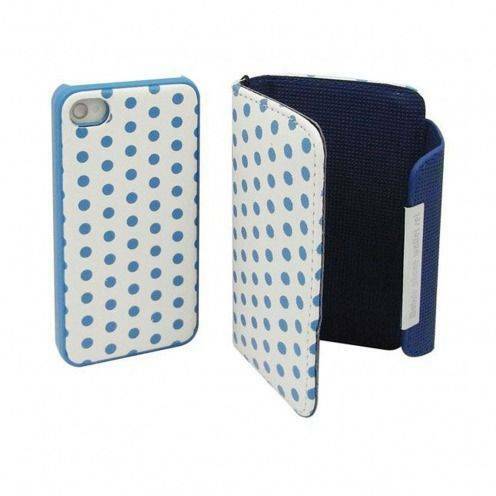 A perfect cover to color your day while providing perfect protection to your Apple iPhone 4/4S! 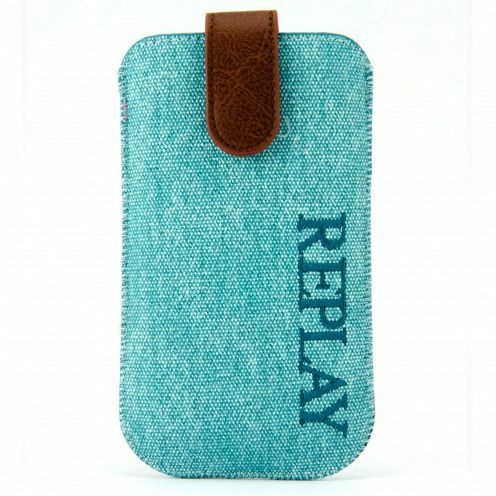 Replay® genuine Denim Pouch for iPhone 4 / 4S Aqua Blue that will protect your iPhone 4 / 4S with finesse and class. A pleasant touch pouch signed Replay. 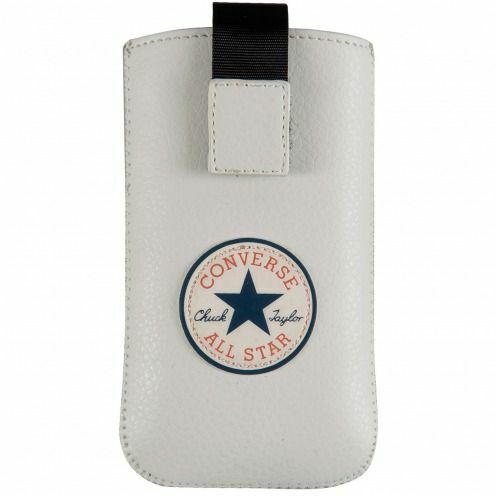 Converse All Star® Eco Leather Pouch for iPhone 4 / 4S White that will protect your iPhone 4 / 4S with finesse and style. A pleasant touch pouch signed Converse All Star. 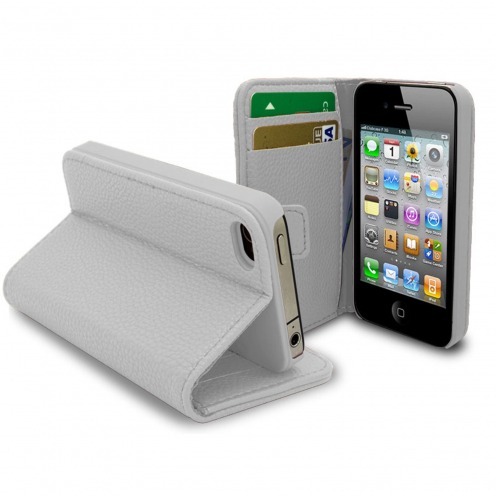 Smart Cover iPhone ® 4/4S leatherette finish White Full Grain Leather! This synthetic leather portfolio case allows you to store both your cards, your money, your paper and watch your videos! 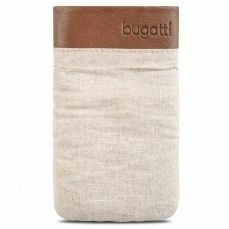 A perfect cover to give a quality look, sober and elegant touch to your iPhone while protecting it! 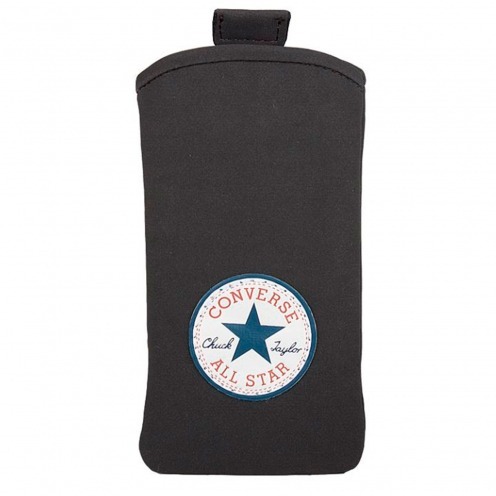 Converse All Star® Suede finish Pouch for iPhone 4 / 4S Black that will protect your iPhone 4 / 4S with finesse and style. A pleasant touch pouch signed Converse All Star. 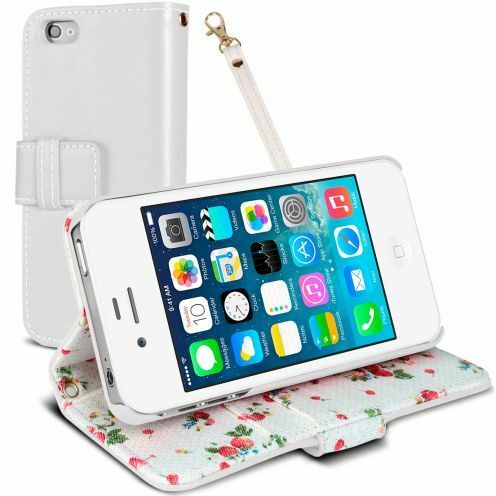 Cover iPhone ® 4 S / 4 leatherette finish leather full flower Rose! 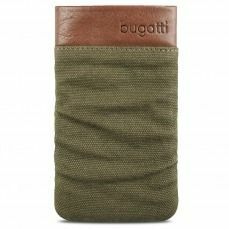 An iPhone cover perfect to give a look of quality, sober and elegant while effectively protecting! 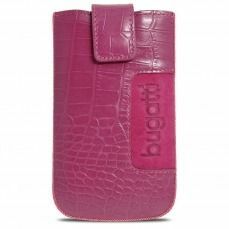 Cover flip genuine leather for iPhone ® 4 / 4s Textra ® Flippo lizard very pink trend with his lizard finish! An iPhone cover 4 / 4S perfect with its Rotary system for taking photos avoiding unsightly recess and its usable with one single hand snap closure! 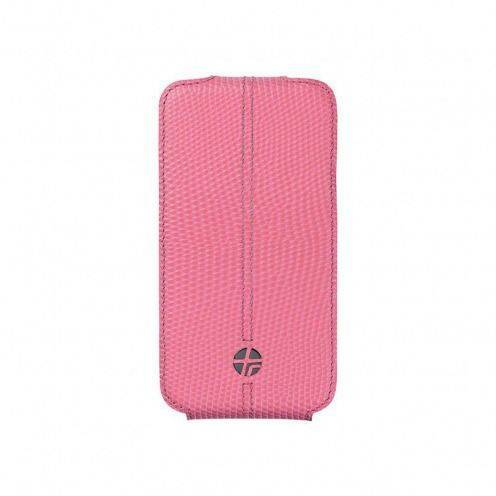 Smart Cover iPhone 4/4S Papyrus Metallic Pink finish! This portfolio case in the shimmering sequined material allows you both to store your cards, your papers and watch your videos! A perfect cover to give an ultra chic and elegant touch to your look iPhone 4 or 4S while protecting! Smart Cover iPhone 4/4S Papyrus Metallic Black finish! This portfolio case in the shimmering sequined material allows you both to store your cards, your papers and watch your videos! 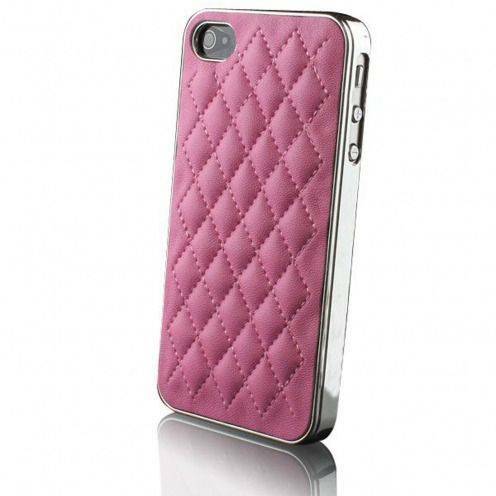 A perfect cover to give an ultra chic and elegant touch to your look iPhone 4 or 4S while protecting! Folio case for Apple iPhone 4 / 4S Jeans Pocket Orange with stand signed Clubcase ®! 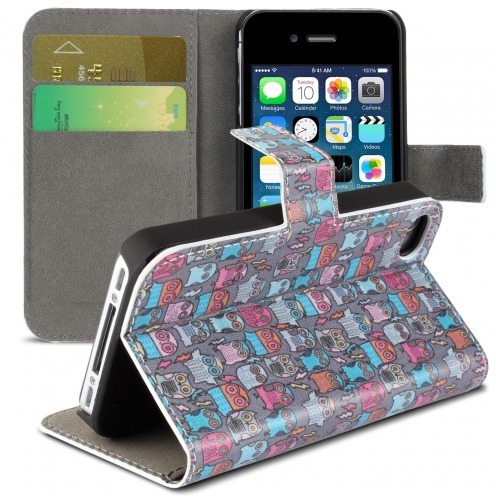 This case with side flap has a very original design openly inspired by jeans protects the front and back of your iPhone 4 / 4S and has a stand feature! Folio case for Apple iPhone 4 / 4S Jeans Pocket Pink with stand signed Clubcase ®! 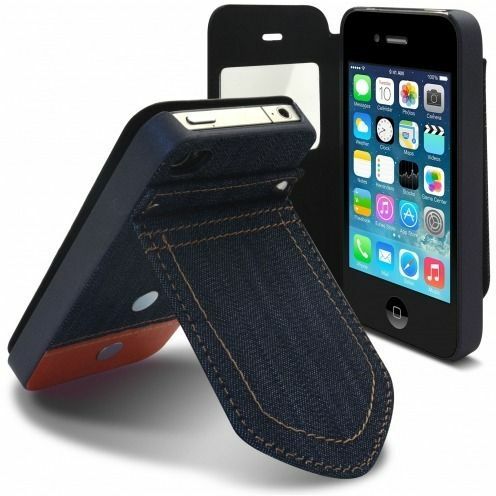 This case with side flap has a very original design openly inspired by jeans protects the front and back of your iPhone 4 / 4S and has a stand feature! Smart Cover iPhone 4/4S Papyrus Metallic Silver finish! This portfolio case in the shimmering sequined material allows you both to store your cards, your papers and watch your videos! 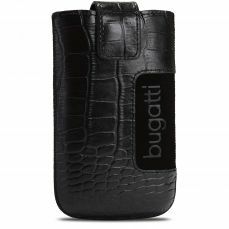 A perfect cover to give an ultra chic and elegant touch to your look iPhone 4 or 4S while protecting! 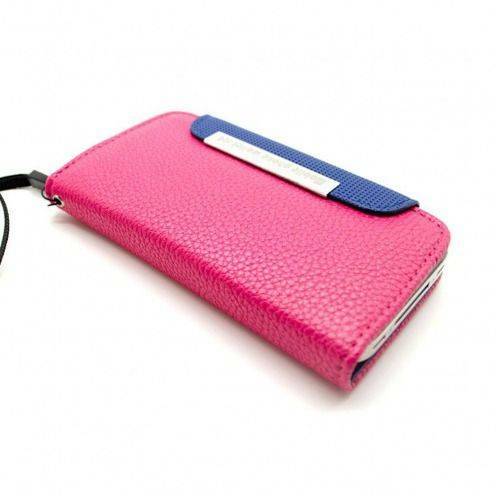 Wallet GOLF design leatherette case Pink for iPhone 4 and iPhone 4S This synthetic leather wallet Holster at a time allows you to store your maps, your money, your papers and your iPhone! 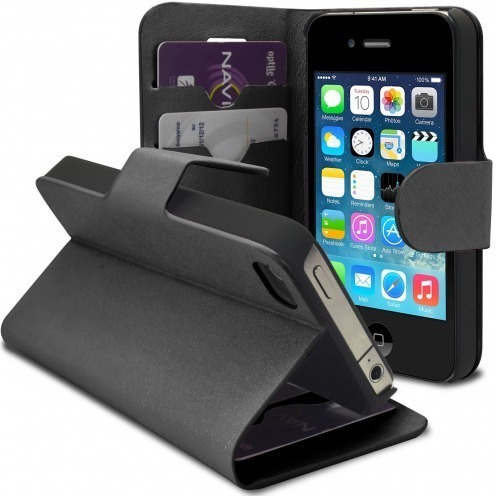 A cover perfect to give a quality, sober and elegant look to your iPhone while protecting! 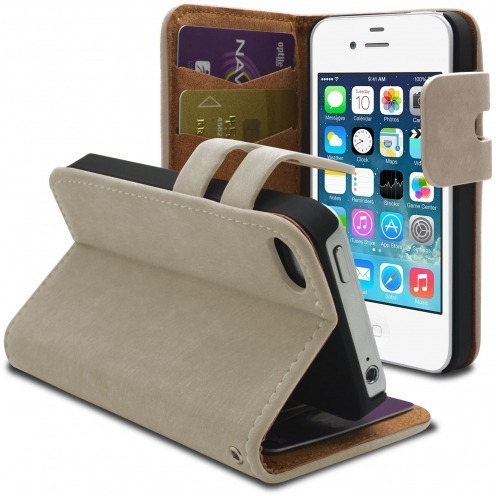 Smart Cover iPhone ® 4/4S cream suede finish! 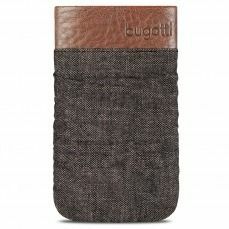 This synthetic suede "soft touch" portfolio case allows you to store both your cards, your money, your paper and watch your videos! 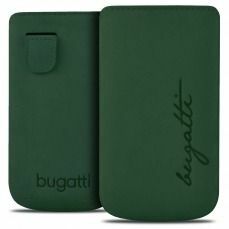 A perfect cover to give a quality look, sober and elegant touch to your iPhone while protecting it! Wallet case leather + 2 in 1 DOTS Blue hull for iPhone 4 and iPhone 4S This leather wallet Holster at a time allows you to store your maps, your money, your papers and your iPhone! 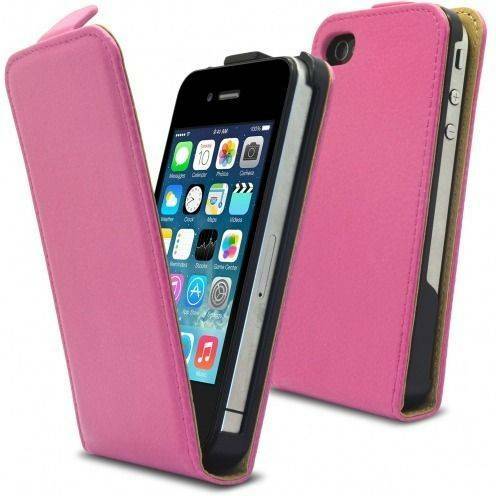 A cover perfect to give a quality, original and elegant look to your iPhone while protecting! Wallet case leather + hull 2 in 1 DOTS pink iPhone 4 and iPhone 4S This leather wallet Holster at a time allows you to store your maps, your money, your papers and your iPhone! 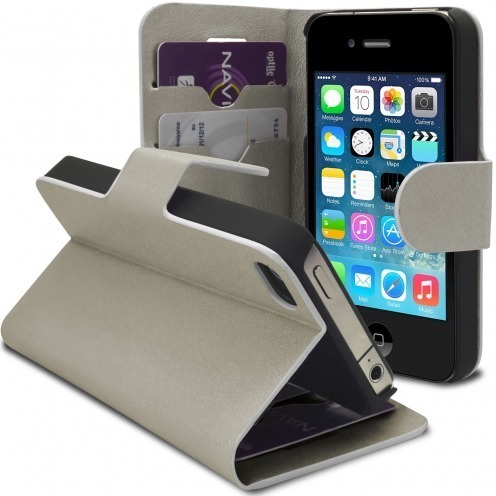 A cover perfect to give a quality, sober and elegant look to your iPhone while protecting!